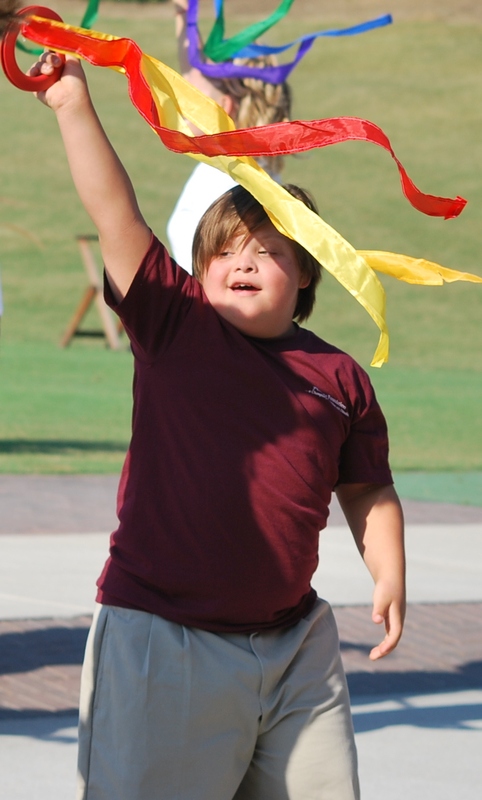 We combine movement instruction with educational & medical expertise, creating new techniques to teach children with disabilities and enhance their quality of life. Allegro teaches more than 700 children with intellectual disabilities, Down syndrome, autism, orthopedic challenges (wheelchairs and walkers), Spina bifida, cerebral palsy, learning disabilities, muscular dystrophy, visual and hearing impairments, children at-risk, and children with cancer in FREE classes every year! Allegro does not discriminate against ANY disability!!! 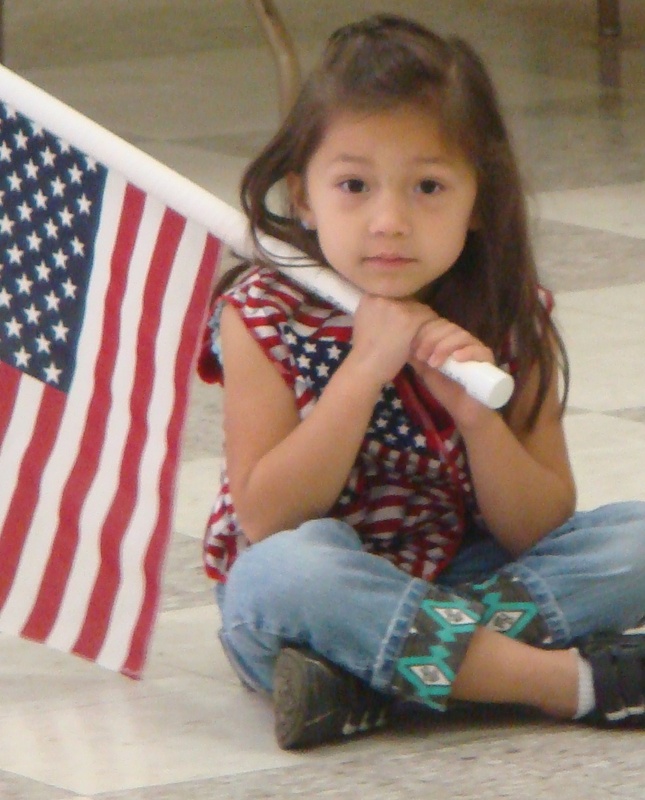 Allegro Foundation has been operational for over 25 years. Originally founded in 1991 in Los Angeles then relocated to Charlotte in 2000. 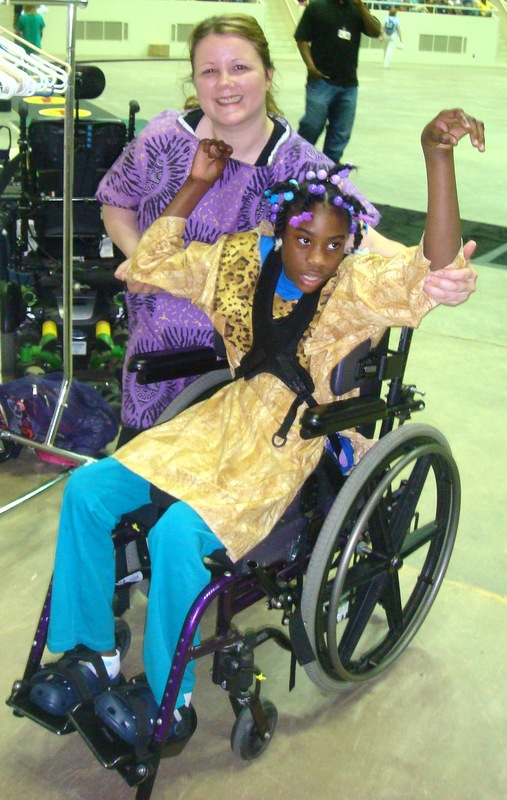 We have taught THOUSANDS of North Carolina’s underserved children with disabilities, providing medical, social, emotional, and educational benefits. Our basic philosophy emphasizes the total learning process by combining cognitive and muscle memories together to stimulate sequential and conceptual learning, problem-solving skills and communication, while also building motor skills/physical coordination and eliciting strong emotional and physiological changes in the body. We are a champion for children with disabilities! 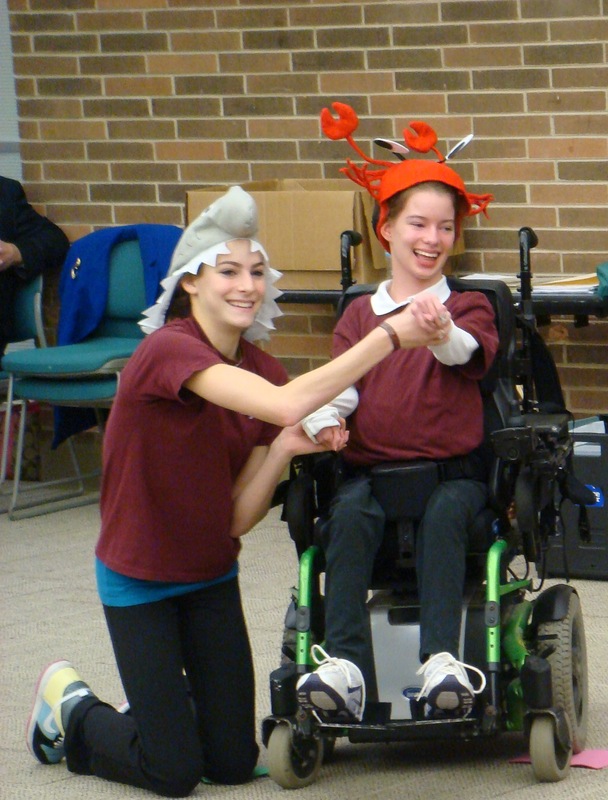 In 2004, Allegro’s students made history as the first organization of children with disabilities to perform at the White House. During the Summer of 2013, Allegro expanded its programming into South Carolina! Allegro officially operates in BOTH the Carolinas! In the Fall of 2014, Allegro added a community outreach site at Novant Hospital for the convenience of some of our most medically fragile students.